2016 Rewind: Wedding Decor We Loved! Yet another look-back at the year that has been! 2016 saw some gorgeous and quirky wedding decorations. 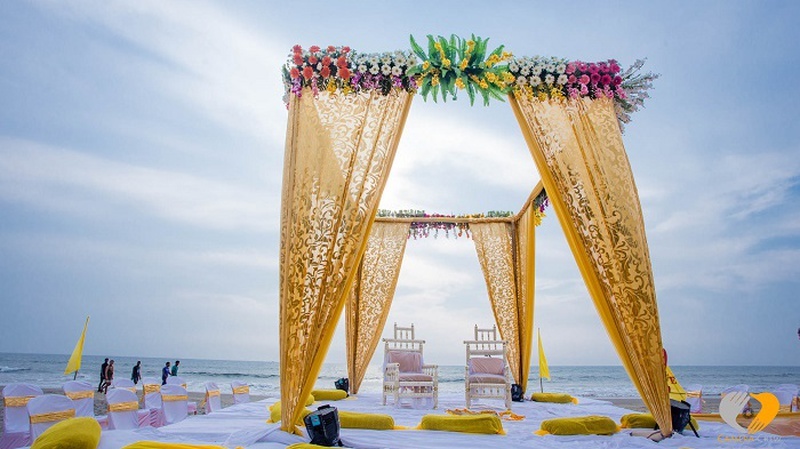 These wedding decor ideas left us inspired, amused and impressed! From decor accessories to everyday flowers - these decorators re-invented everything on the radar. With a myriad of colours and accessories these professionals created something that left us all starry eyed! Brides-to-be check out the top decor ideas of 2016 to ace that wedding next year!